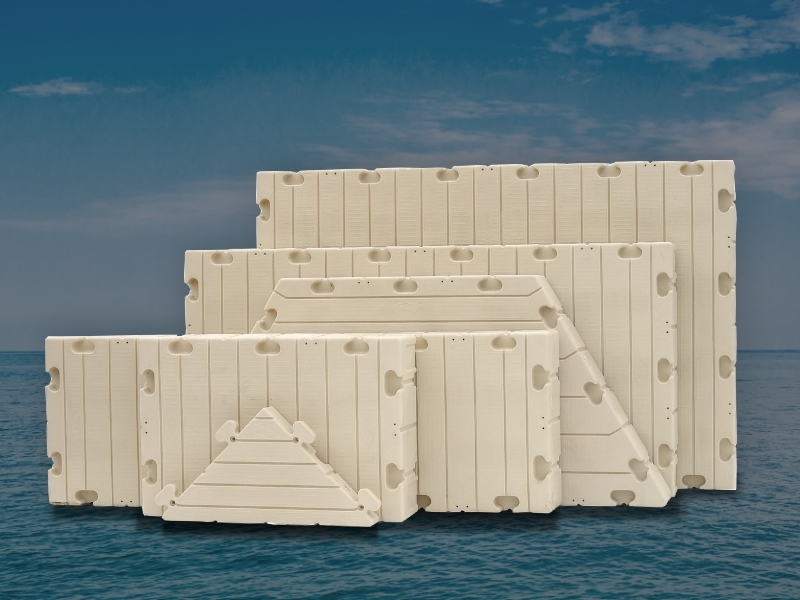 Bringing Custom Floating Dock Solutions to the Residents of North Carolina. 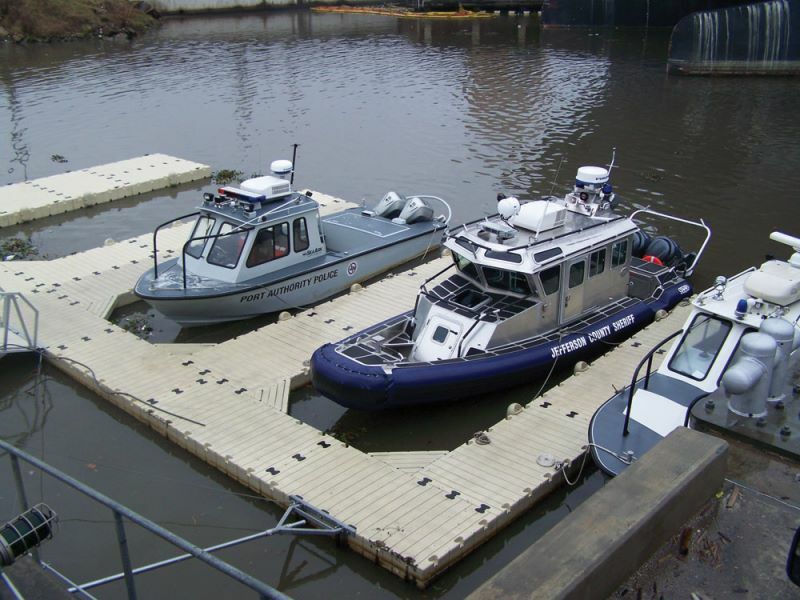 We installed our first EZ Dock over 12 years ago in the salt waterway in the backyard of our own home. After surviving very heavy use and abuse, multiple hurricanes, and several (near-crash) attempts at docking our boat, our EZ Dock showed no damage or age! It maintained the same floatation and quality as the newly expanded section that we easily added this past summer. Meanwhile, we have watched our waterfront neighbors build and then have to replace their wooden dock structures. Newer chemically treated lumber does not last 10 years on the water, whereas the original EZ Docks from 25 years ago are still going strong. 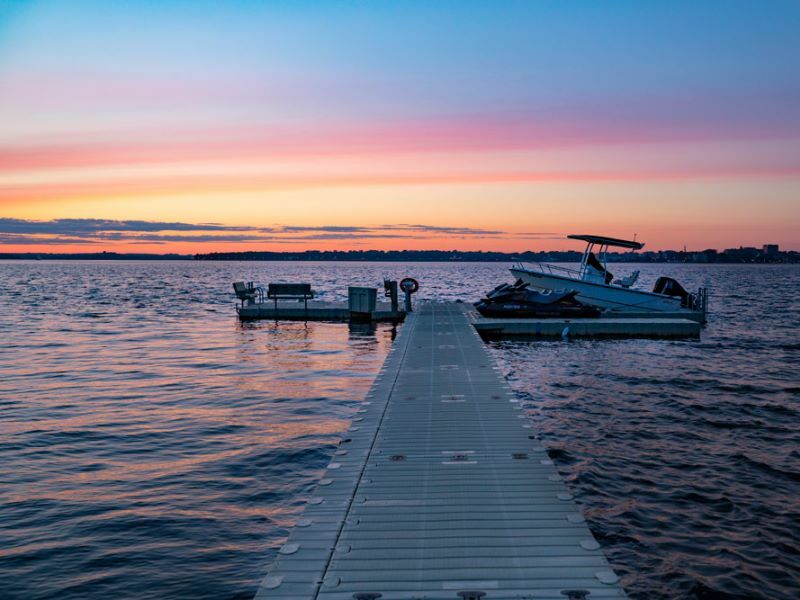 While others seasonally powerwash, repaint, reseal, and repair their wooden docks, we have enjoyed maintenance-free, splinter-free, chemical-free, and rusty nail-free durability with our EZ Dock. 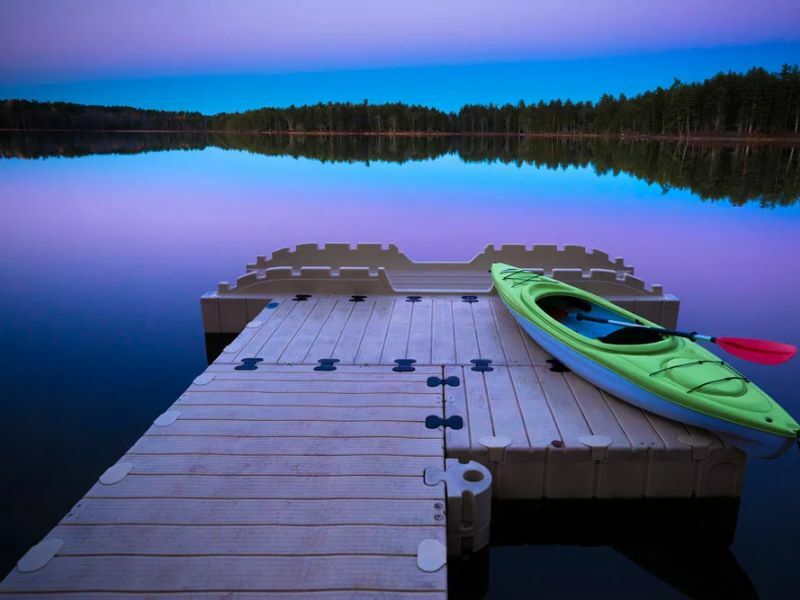 It is this extraordinary EZ Dock experience that we want to share with other waterfront business and homeowners! 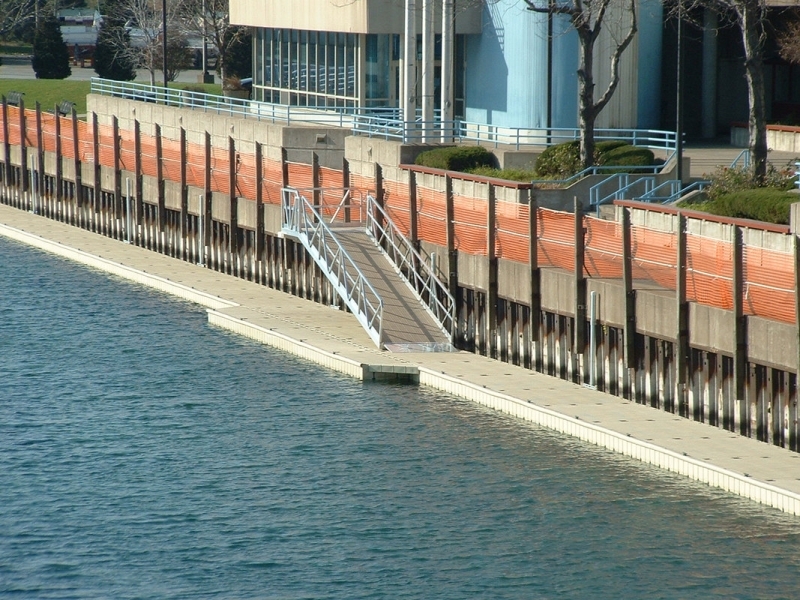 At EZDockSolutions.com, we are dedicated to providing you the best in customer service in maximizing your safe and stable access to your waterfront. 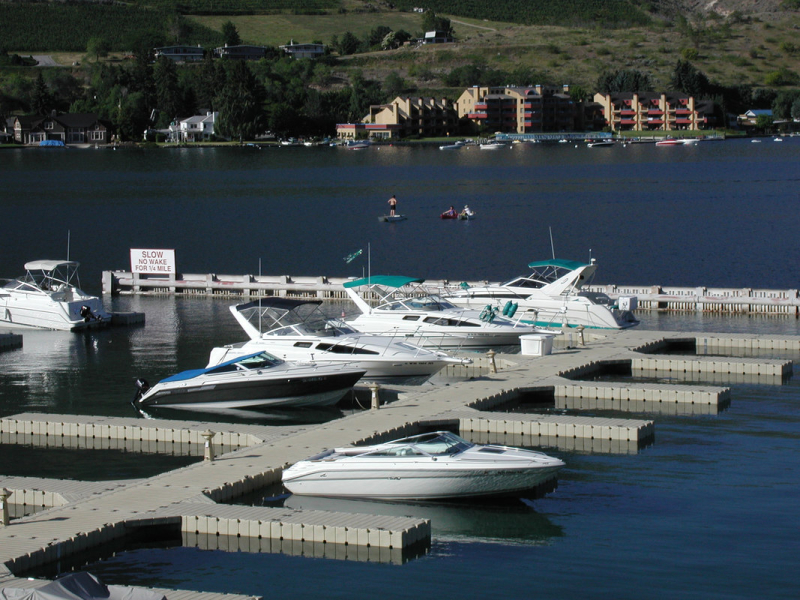 Our trained and insured staff will offer their FREE design expertise in configuring your EZ Dock to meet your needs.Choose from the wide variety of EZ Dock integrated accessories including EZ Port drive-on boat and PWC lifts, aluminum handrails and gangways, ladders, benches, kayak racks, slides and fish-cleaning stations. We offer handicap accessible ADA-compliant kayak launches. 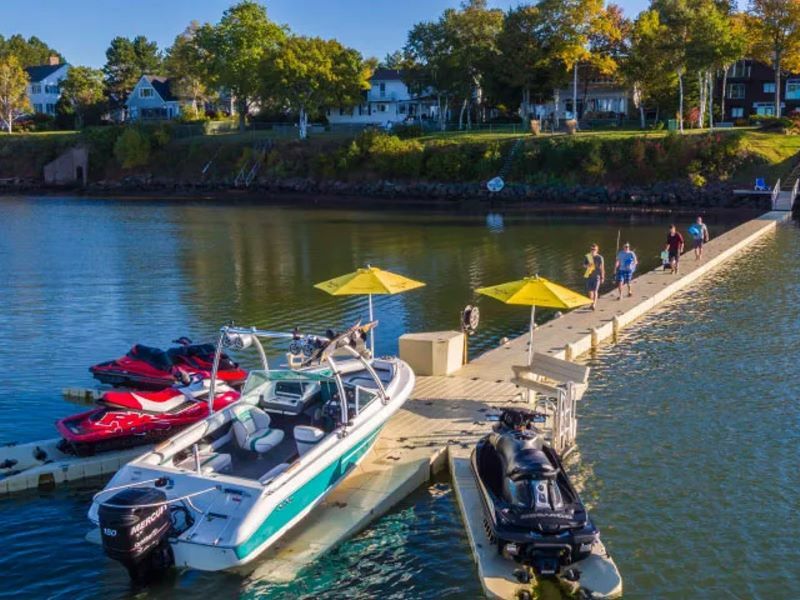 At EZDockSolutions.com, our sales staff and licensed installers provide complete services for our EZ Dock customers - We stand behind each and every high-quality item that we install!!! Call (252) 764-1234 and arrange a visit to our expanded showroom at 5568-C Highway 70 West, Newport, NC (across from Lookout Ford). 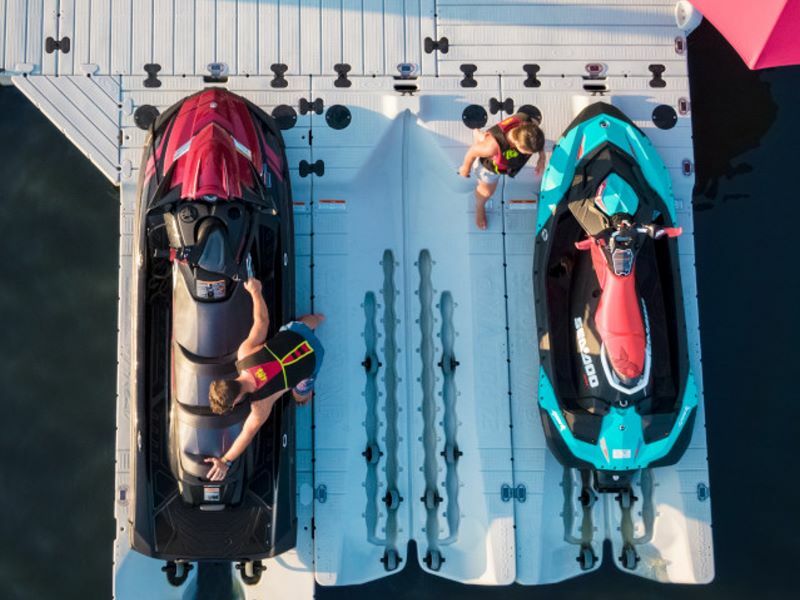 Come experience the EZ Dock difference! It is the last dock you will ever buy!! !